Since I was about 20 I have put a lot of effort into taking extra good care of my skin. Sunscreen daily, cleanse regularly, moisturize like crazy, the whole 9 yards. Now that I am.....not 20, I feel like I need to step things up a bit in my skincare routine. 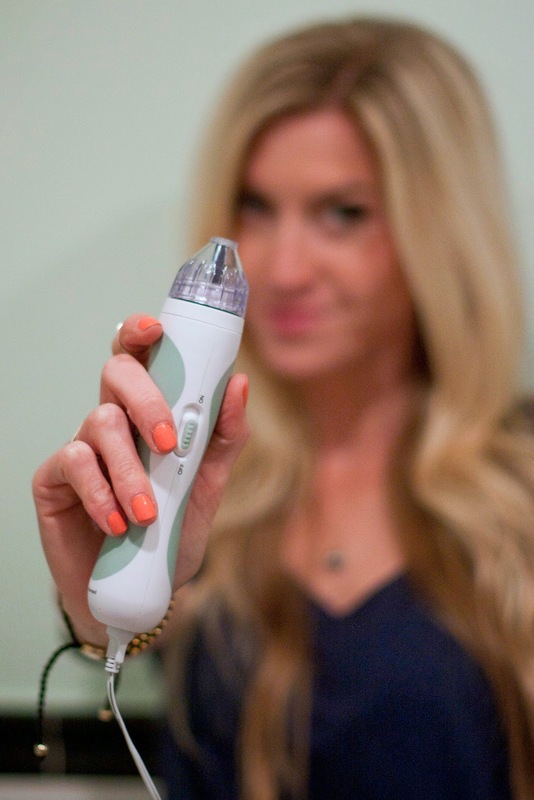 Enter, PMD (Personal Microderm). 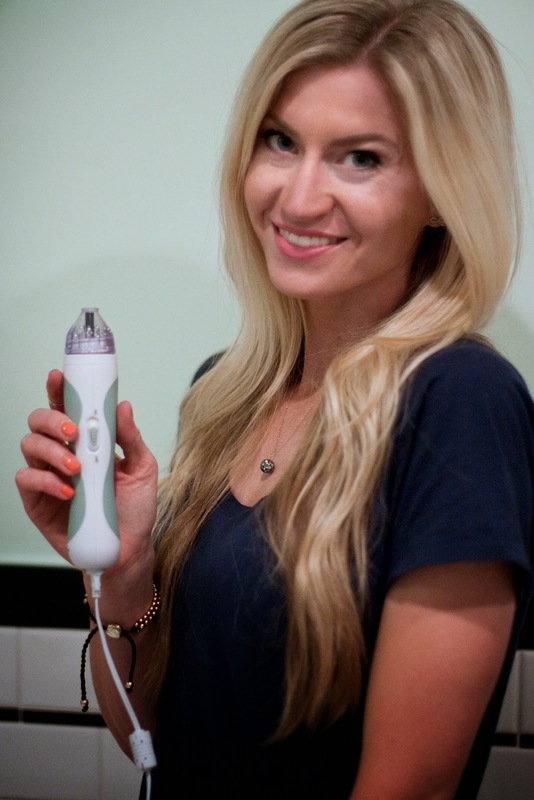 This tool allows me to get an at home microdermabrasion. I have been using it once a week for a little over 2 months now, and I honestly look forward to the nights that I use it (weird, because my normal nightly skin care routine is already ridiculously time consuming. Just ask Garrett). The morning after, my skin is extra smooth and I can tell a different when applying my make up. Today I'm thrilled to share an amazing giveaway! I've collaborated with a group of fabulous bloggers to give 100 very lucky readers the chance to win a PMD, A Personal Microderm Tool! There will be 100 winners with a total prize pool valued at $20,000! I am excited to be working with such a valued brand and to share with you on of my favorite ways to get glowing skin.